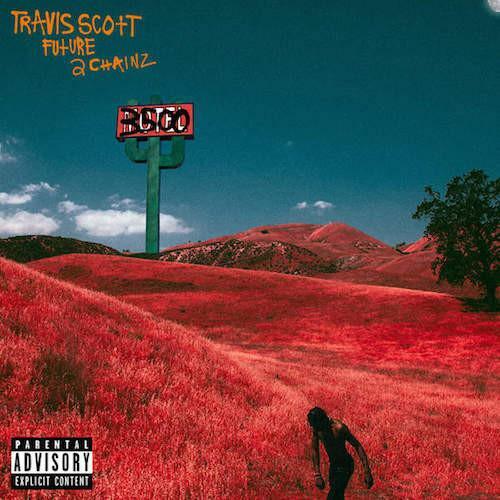 Listen to the CDQ of Travi$ Scott's new single "3500" featuring 2 Chainz and Future. Travi$ Scott delivered an energetic performance on the Festival Stage yesterday as part of Summer Jam 2015, and during his set he decided to debut his highly anticipated single "3500" featuring 2 Chainz and Future. It's the first single off the G.O.O.D. Music/Hustle Gang rapper's forthcoming debut album, Rodeo. Yesterday a snippet from that live performance began circulating, but the song hit iTunes and midnight so we are now blessed with the CDQ. The record has a host of producers attached to it, with co-production from Metro Boomin, Zaytoven, Mike Dean, Million $ Mano & Allen Ritter. Last week Travi$ teased some of the producer names who contributed to his album, and among those on "3500" you can also expect to hear beats from Southside, TM88, Sonny Digital, Wondagurl, Kanye West and more. "3500" definitely doesn't disappoint. Who has your favorite verse? Tity Boi goes in. Give it a spin and cop it on iTunes!